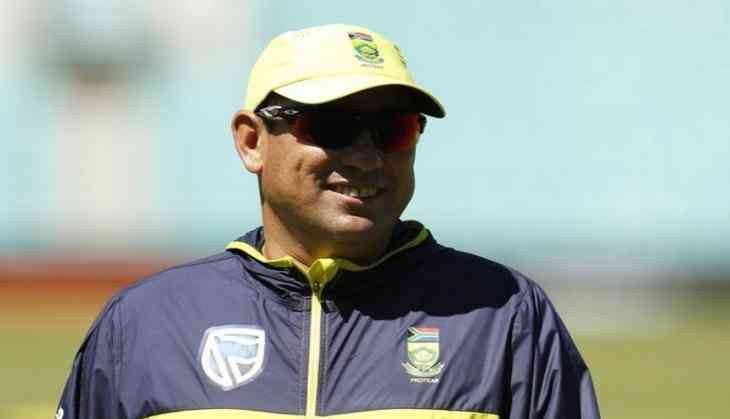 South Africa coach Russell Domingo, who is in England for the ongoing tour, has confirmed he has reapplied and been interviewed for the post. "I have forwarded my application form and I have gone through an interview," ESPNcricinfo quoted Domingo as saying. The Board of Directors of Cricket South Africa (CSA) in May approved the process to appoint the head coach of the Proteas at its meeting in Johannesburg as Domingo's tenure nears end. The 42-year-old has though highlighted some of the things before making himself available for re-appointment for the post.